To move ahead, you need to think ahead. Our customers recognise this. So do we. Progressive thinking, process expertise and high performance production, perfectly integrated. This is the basis for innovative, high quality products. 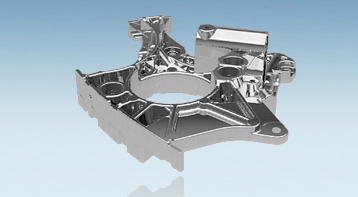 At RUPF ATG Casting, these three elements are the key to our success in developing, manufacturing, processing and assembling highly complex, light metal components and modules. They have made us a preferred development and supply partner to many leading businesses in the automotive industry and other sectors. 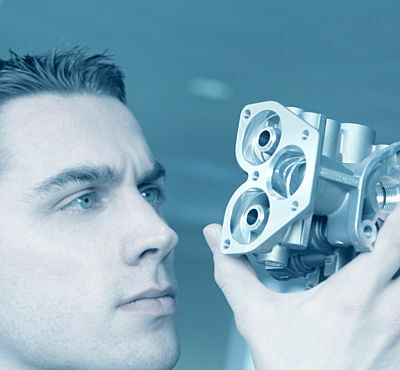 At our plant we manufacture die-cast products in aluminium and zinc, parts ready for fitting. More importantly, the permanent transfer of skills between all our team allows us to offer a single source solution for turning new ideas into industrial reality. This synergy brings benefit-oriented, optimised solutions to all our customers.